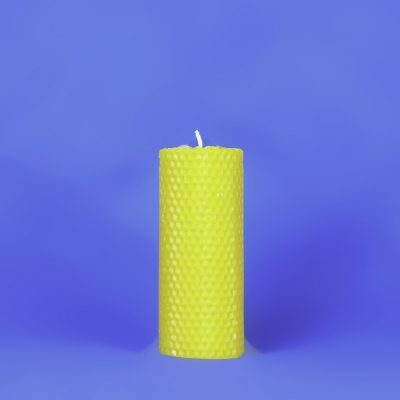 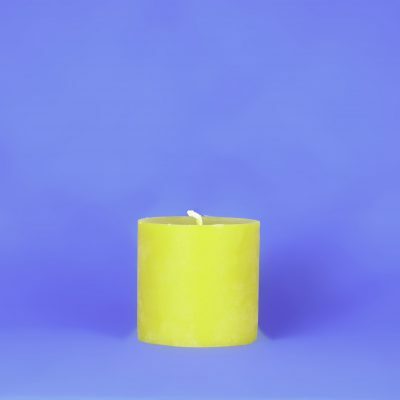 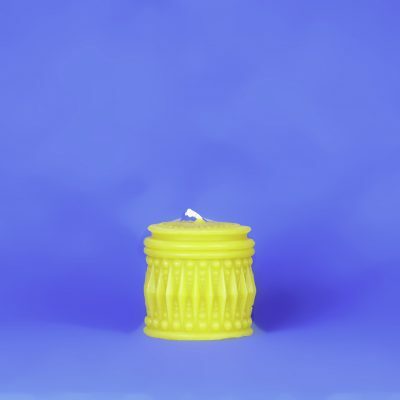 100% Pure Beeswax Candle, 3″ x 5″ solid beeswax honeycomb pillar with the classic hand rolled look. 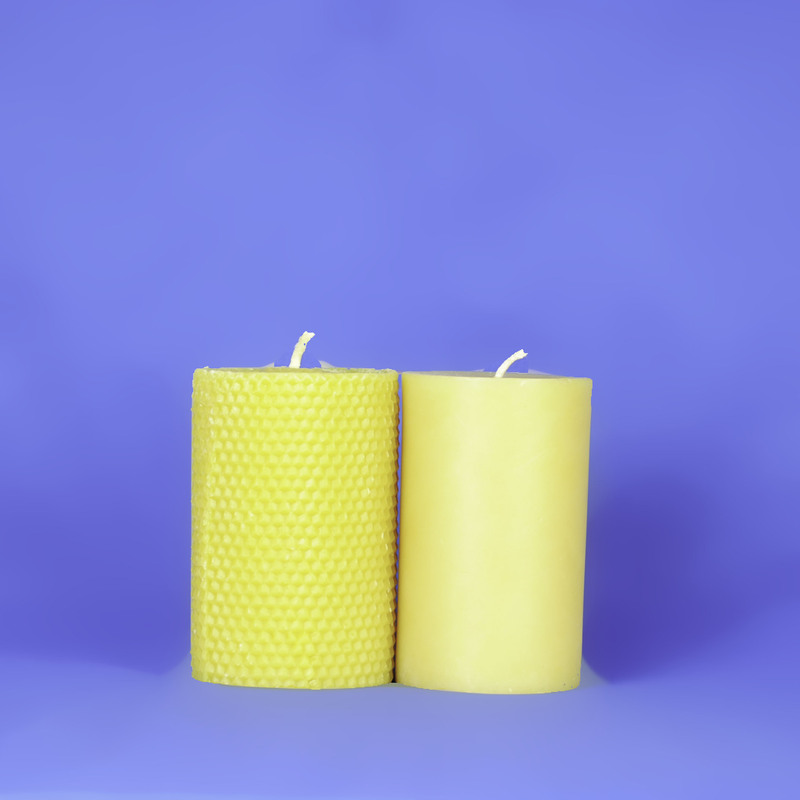 Burn time is approximately 50 to 60 hours. Natural beeswax color.